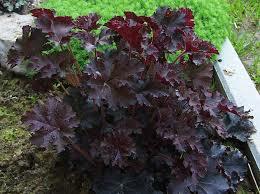 Heuchera micrantha “Purple Place” – Coral Bells. 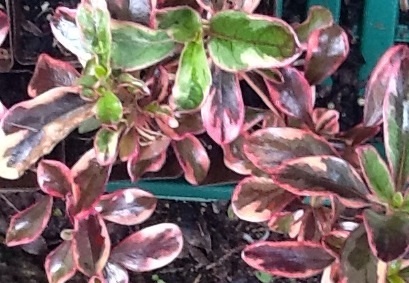 part shade location will help to prevent the leaf colour from fading. former Perennial Plant of the Year.